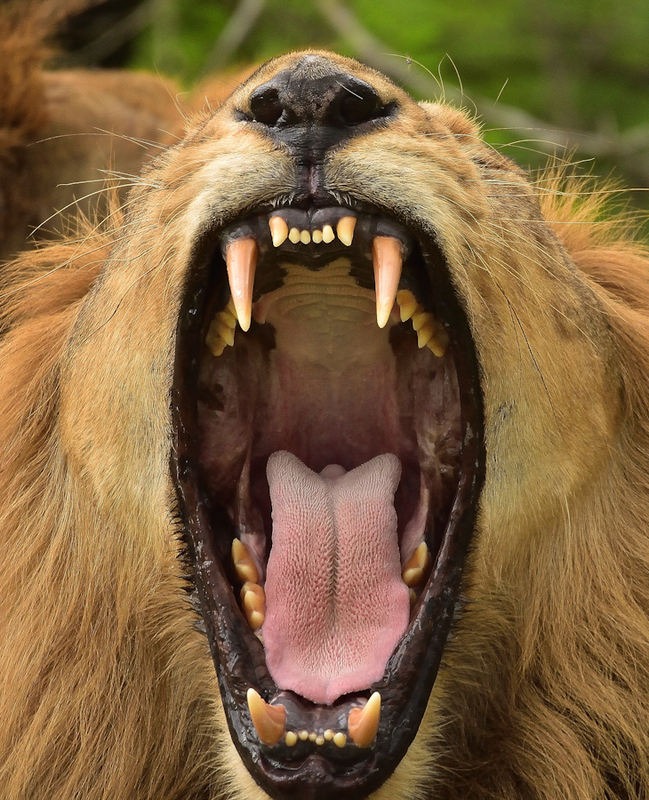 There was a time when their roars echoed across vast stretches of Eastern Europe, Central and Southern Asia even parts of the Balkan Peninsula. The Asiatic lion once ruled a territory much more diverse and expanded than their African counterparts. It is hard to imagine in the present context these animals during the early 19th century had a wide habitat range in India, ranging from Punjab in the north to the outer reaches of Bengal in the east and as far as the Narmada river valley in the south. Yet another magnificent animal had succumbed to the worst form of plague this planet has ever witnessed-the greed and cruelty of humans. 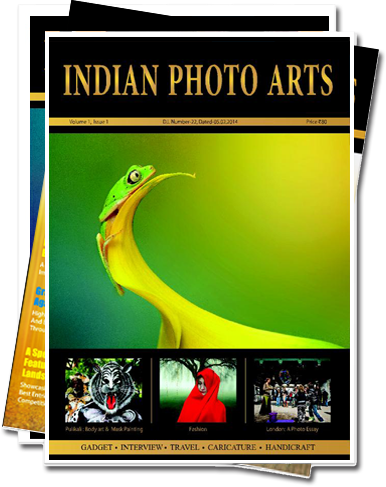 An animal which once ranged across continents, several countries and numbered in few hundred thousand was reduced to a shocking mere fifteen individuals in one narrow stretch of forest in the eastern Indian state of Gujarat by 1913. Although there were reports of intermittent sightings of individual Asiatic lions in some of the provinces in Iran, Pakistan and other parts of Central Asia till the 1940’s, possibly the last remaining breeding population was restricted to the narrow corridor in Gujarat. The Nawab of Junaghad having embarked on a hunting expedition along with an erstwhile British governor was shocked at not finding a single lion. He was quick to realise lions were on the brink of extinction, in fact his worst fears led him to believe they might have perished altogether. In one last ditched attempt, the Nawab declared the entire region as a protected forest and passed an order prohibiting all kinds of hunting activities within the boundaries of the protected forest area. 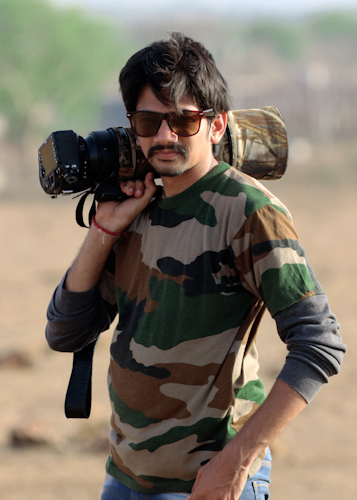 Thus the first steps in setting up the Gir National Park and safeguarding the future of these animals were taken. What followed next was nothing short of a miracle. The once meagre population of 15 individuals stands at a record high of 650 according to a recent count. 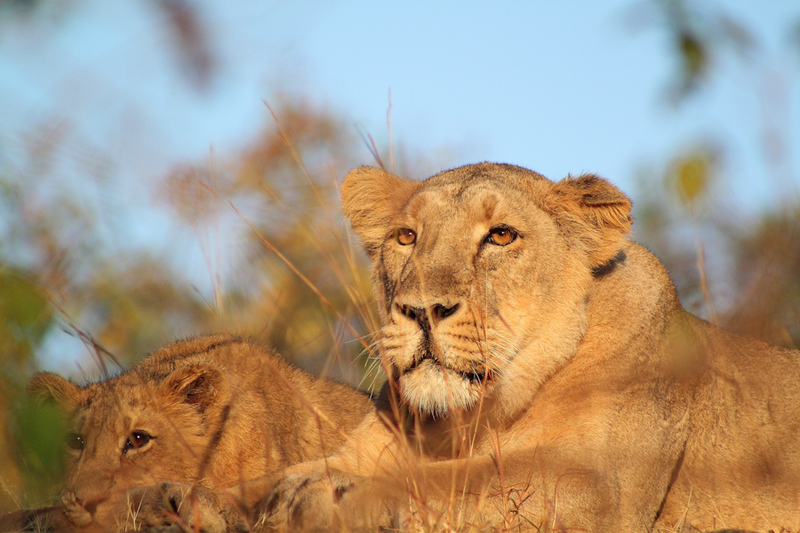 Earlier census had put the numbers at 523 in 2015 and 411 in 2010 indicating a steady and healthy rise in the lion population. With the rising lion population Gir National Park holds the glorious distinction of being the last remaining stronghold of the Asiatic lions. Asiatic lions are relatively smaller than their African cousins, with males weighing between 160-190 kg while females weigh between 110-120 kg. Compared to an African lion the mane of an Asian lion is relatively short, sparse and darker. While there can be no denying the efficient role played by the forest officials in facilitating the lions stage this remarkable comeback, the truth remains this feat would have never been achieved had it not been for the rather unique peaceful co-existence between the lions and the members of the Maldhari community, both of whom call this very same landscape their homes. Despite living in such close proximity where these two very different species cross path on a daily basis there hasn’t been a single instance of these big cats attacking the humans. Although their livestock and cattle may not have enjoyed the same good fortune, the Maldharis never seem to grudge the big cats for preying upon their cattle. 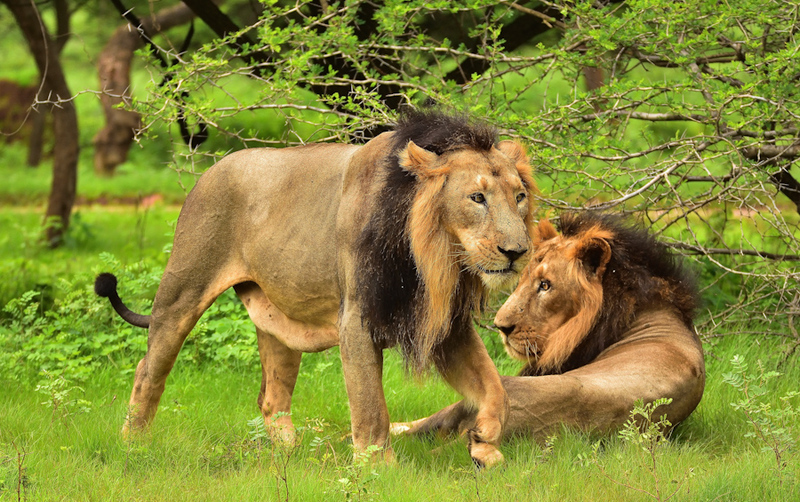 It is certainly their generosity coupled with the various compensation schemes in case of their cattle falling prey to lions, which have ensured minimalizing the man-animal conflict within the Gir National Park. Quite remarkably the rising lion population brings with itself an entirely different set of challenges. The increased chances of impending conflicts with the local community loom large over the horizon. 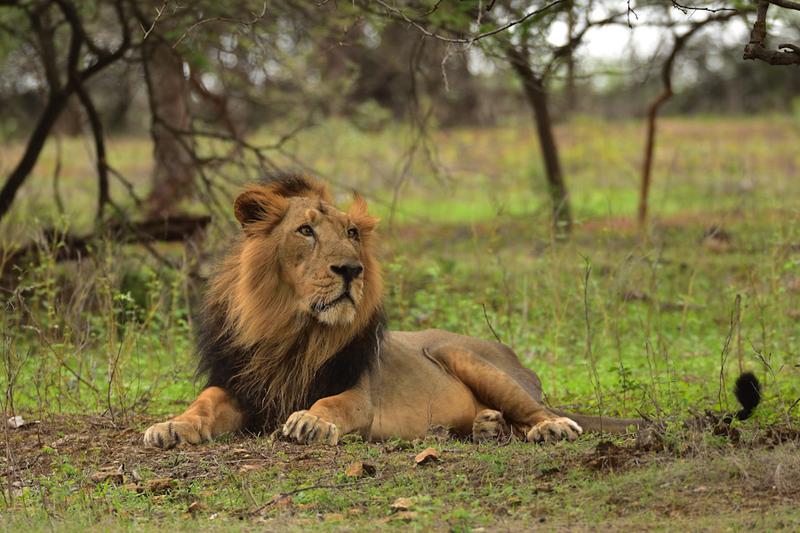 Individual lion prides maintain a huge area, which means with an increasing population as it has been recorded there is a severe shortage of space. As a result of which lions and wandering further away from the protected confines of the national park, and are venturing perilously closer to human settlements. It can be said with absolute certainty no party will emerge victorious from this ill-fated encounter which seems inevitable. 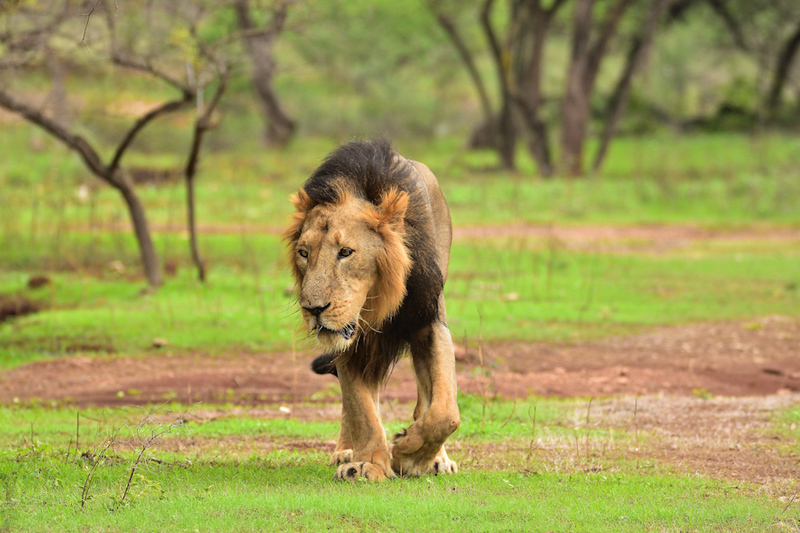 For far too long the humans living in and around Gir have been remarkably tolerant towards the lions’ presence, however banking on their patience to be everlasting may not be the ideal solution. Adding to all of these is the problem of a small gene pool. 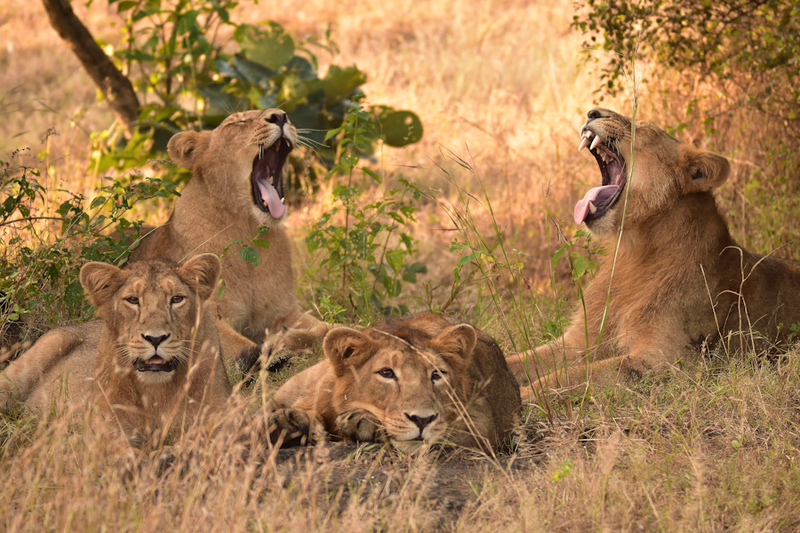 All the lions in Gir have descended from a small pool of 15 individuals, which means almost all of them, share the same gene pool and there have been instances of in-breeding. It would take one break of an epidemic to wipe out the entire population. In order to address these issues, there have been serious thoughts regarding finding another home for these amazing animals, which would ease the pressure off of Gir, though nothing has been finalised yet. No matter what lies ahead for them in the future, these animals have displayed amazing resilience when faced with the greatest of odds. It remains our duty, our responsibility to prevent unleashing the same horrors of the past upon them all over again. Our greed, our cruelty had once brought these animals to the brink of extinction, nature has given us a second chance to redeem ourselves. The past cannot be undone, but lessons can be learnt from it and a pledge can be made to protect and preserve these magnificent beasts and their rightful place in the natural world. It doesn’t take much to realize why these creatures are the apex predators in their domain. An Asiatic lion watches over his pride and territory inside Gir National Park in Gujarat. Male lions regularly patrol and scent mark their territories to ward off any intruding nomadic male looking to take over their pride. Scratching their claws against tree trunks is an excellent way of keeping those claws sharp and ready. Although there is a well-defined hierarchy within every pride a big prey means everybody eventually gets their fair share of the spoils. 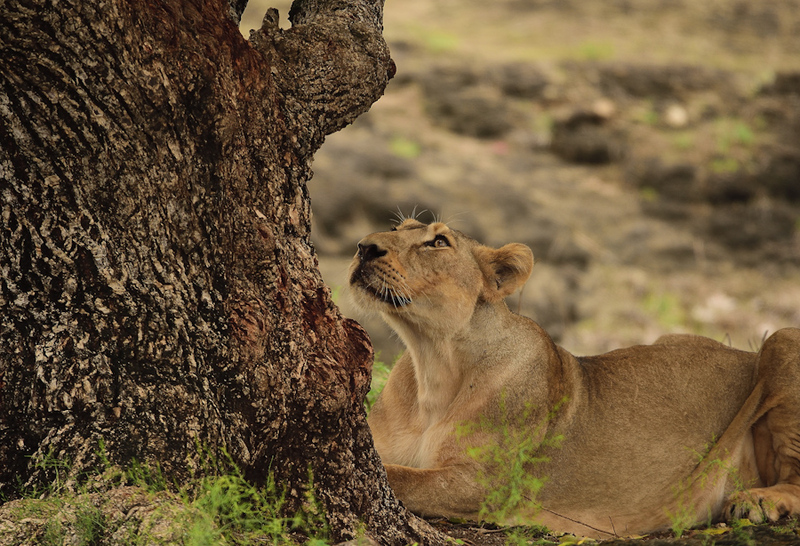 Lion prides spend major part of their days sleeping or resting in the comforts of the shades of the trees which is crucial for the digestion of their protein rich diet. It doesn’t take long in this wilderness for a lazy afternoon to turn into a fiery battleground; the elder members of the pride including the pride male know this far too well and always stay vigilant. Nomadic males during their solitary existences often form coalitions with other males or they can be brothers by birth. These coalitions usually last a lifetime during which they claim a territory and a pride of their own and sire new generations of cubs. 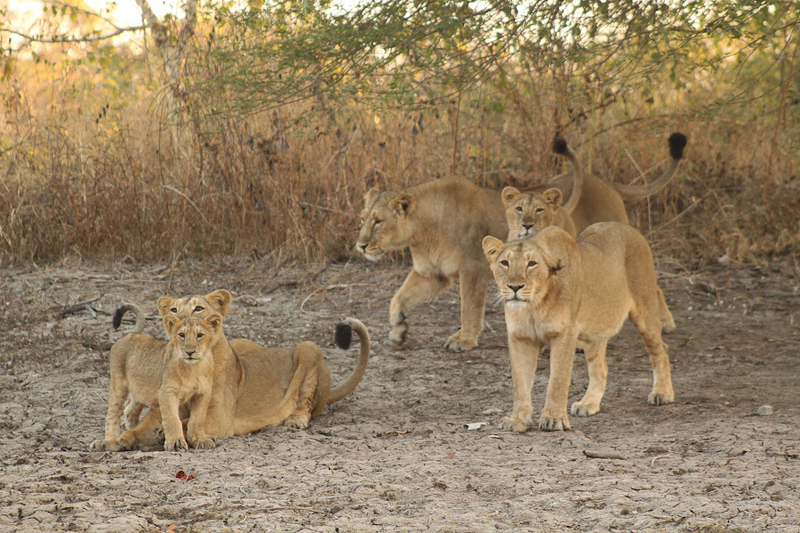 A typical pride usually consists of one or two dominant male, few elderly females, young adults and cubs. 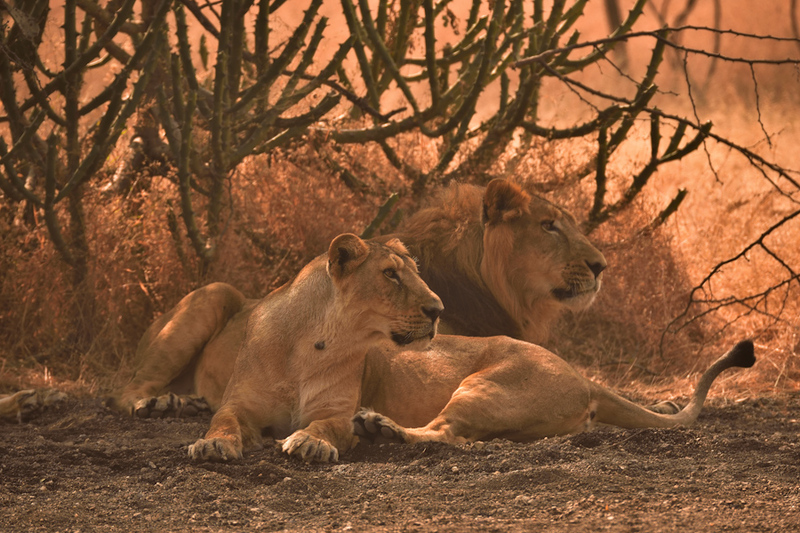 Young males are driven out of the pride once they achieve sexual maturity; however females tend to stay in the pride although on some occasions even they suffer the same fate as their brothers. 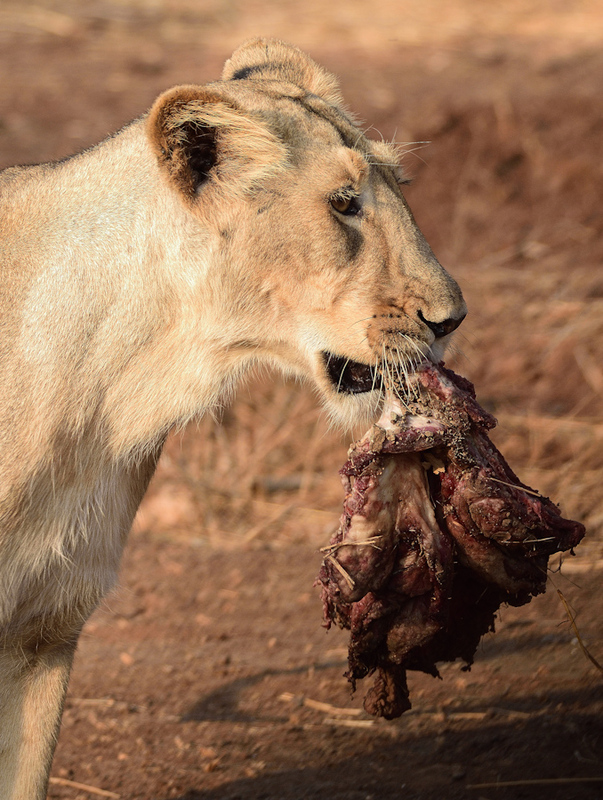 It takes a lion cub almost 2 years to fully develop into an adult with the necessary survival skills. Until then they receive the love and care of their mothers, with its mother by its side this cub has nothing to fear as mother and cub bask in the afternoon sun.